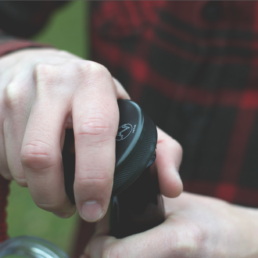 Crack a cold one, set tent stakes, or mount your action camera with our 100% USA made replacement water bottle lid. 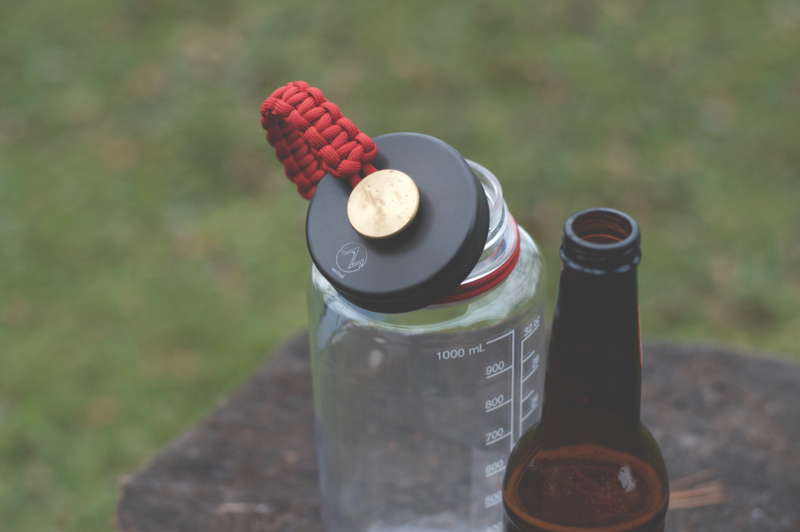 Veital’s Nighthawk Lid is the multifunctional, lightweight & agile solution to your every adventure.Pairs with any Nalgene Wide Mouth Bottle or Hydroflask Wide Mouth Bottle. 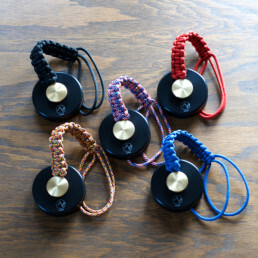 Embrace the Balance! 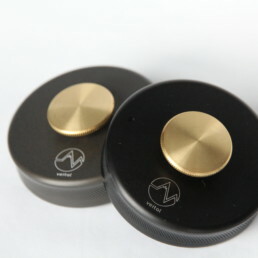 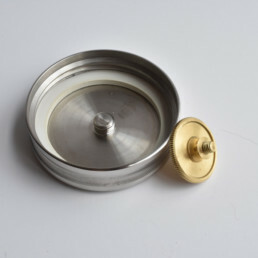 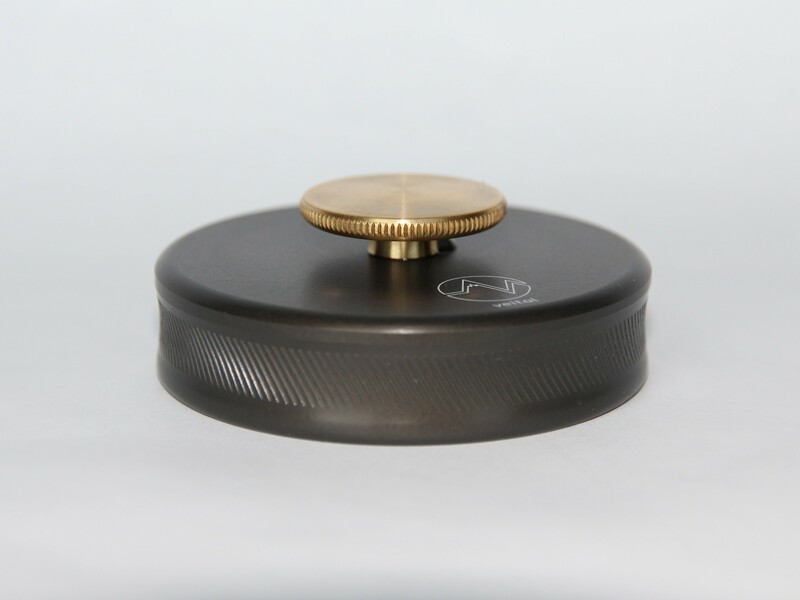 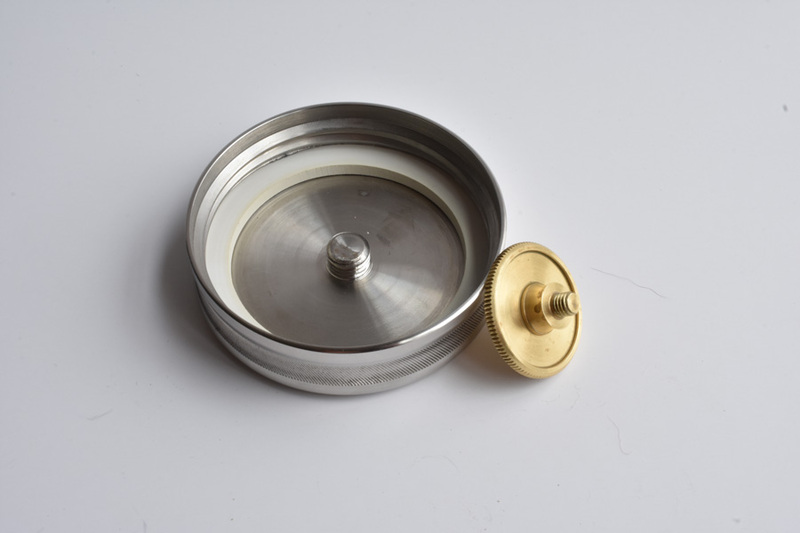 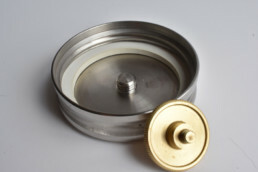 Hardcoat Anodized Aluminum Lid – Tougher and better scratch resistance than traditional anodized. 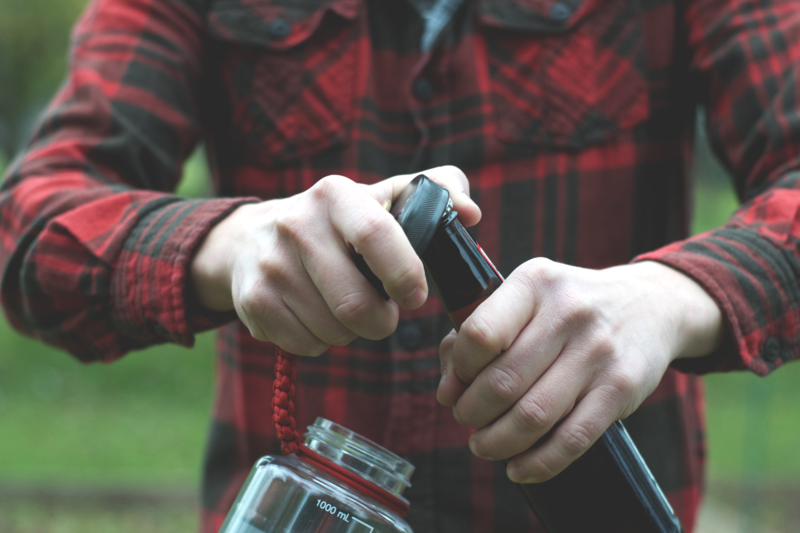 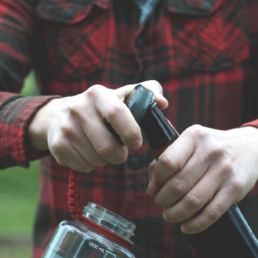 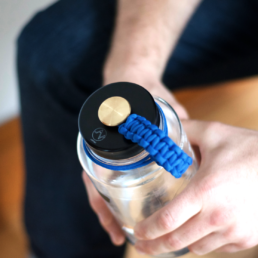 Bottle Opener – Use the threaded inner attachment and a little elbow grease to open your favorite drink. 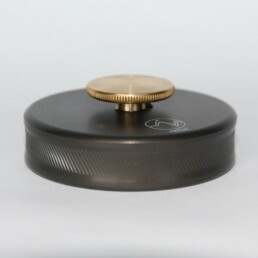 Action Camera Mount – Remove the brass topper and mount your favorite action camera to the lid. 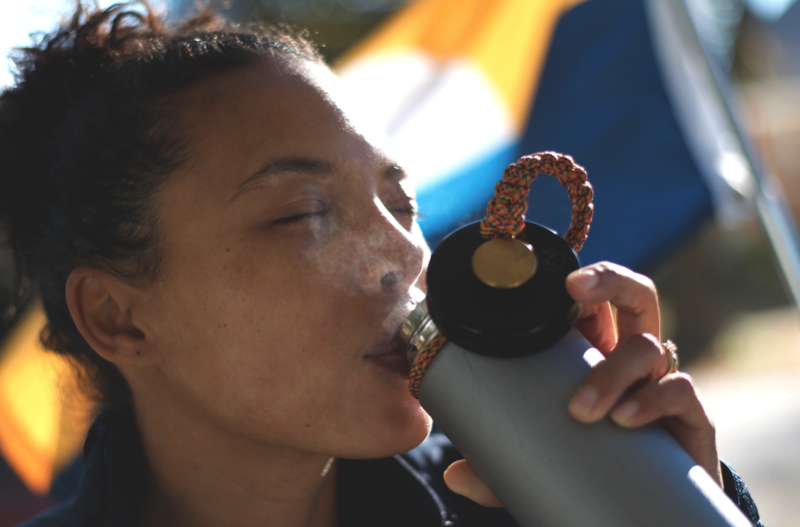 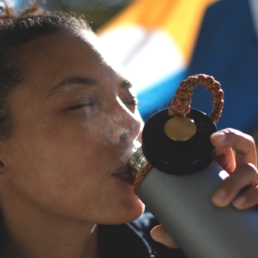 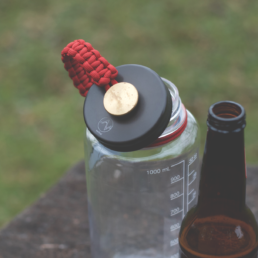 Camp Hammer – Remove the brass topper and use the lid mounted to a bottle as a sturdy camp hammer tool. 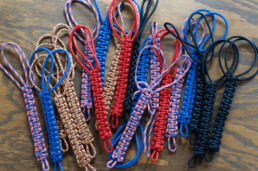 7 Feet of 550 Paracord – Use the braided paracord for lashing, raising, and tying down gear. 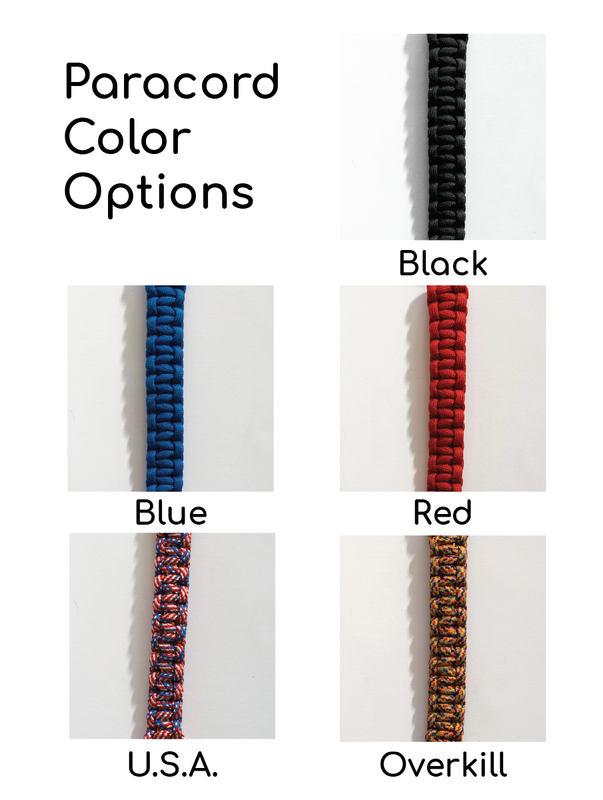 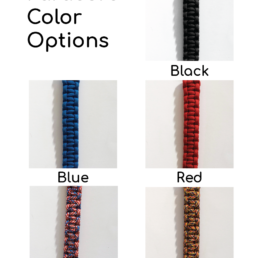 Choose your Finish and Paracord color below! 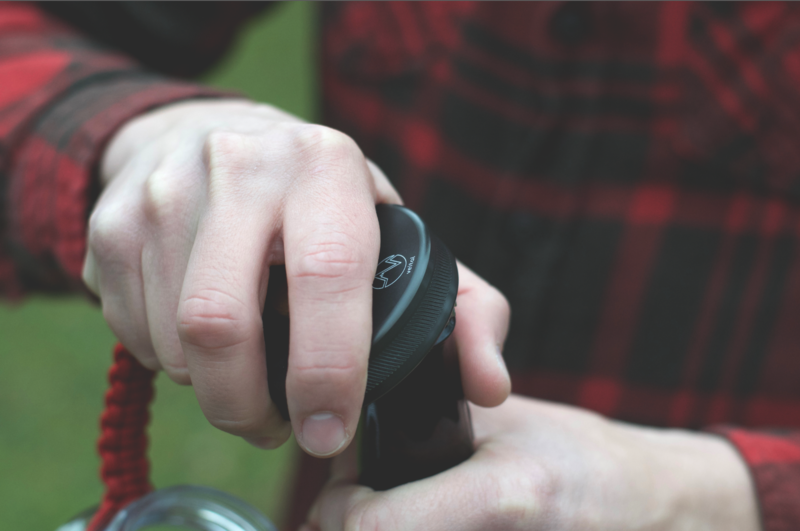 Crack a cold one, set tent stakes, or mount your action camera with our Blackhawk lid. 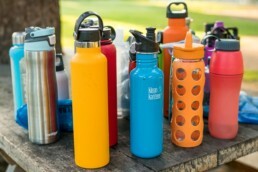 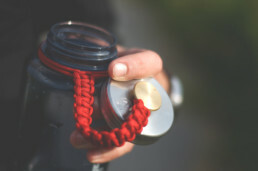 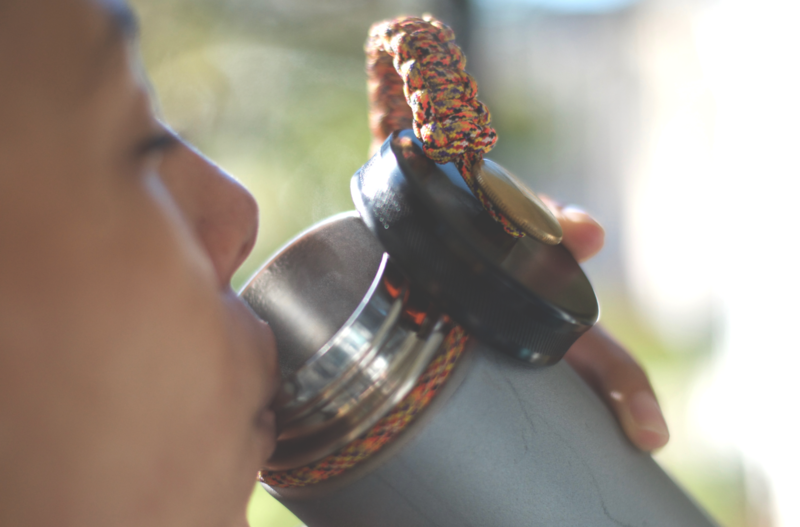 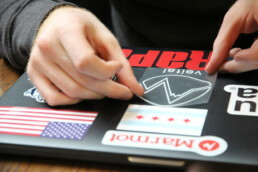 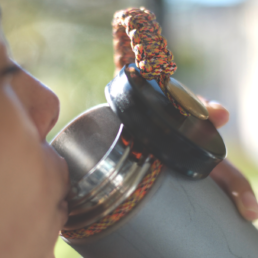 Above all, our USA made replacement water bottle lid simply does things that other lids cannot. 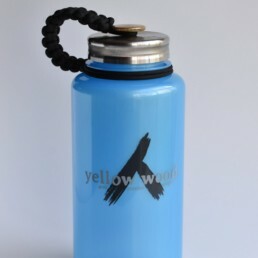 Hardcoat anodized, dishwasher safe, Veital’s flagship lid is just as comfortable in the office as it on the trail and all points in between, just the way we intended. 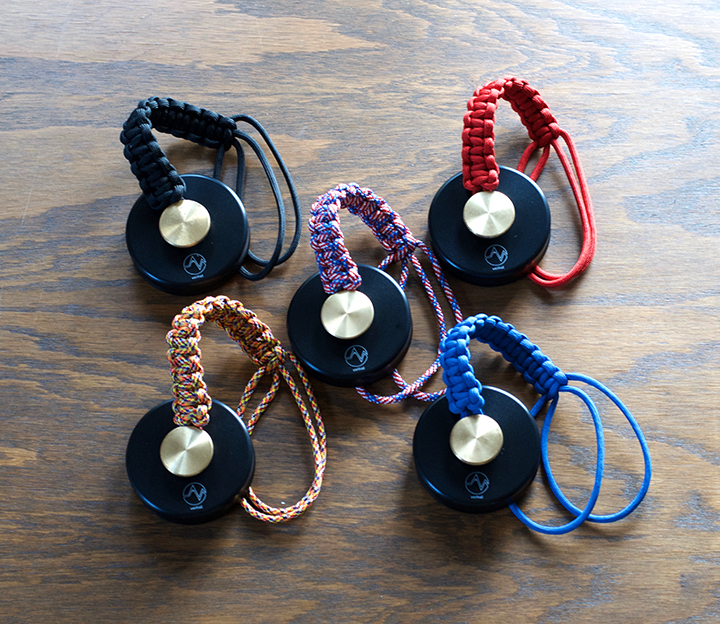 Embrace the Balance. 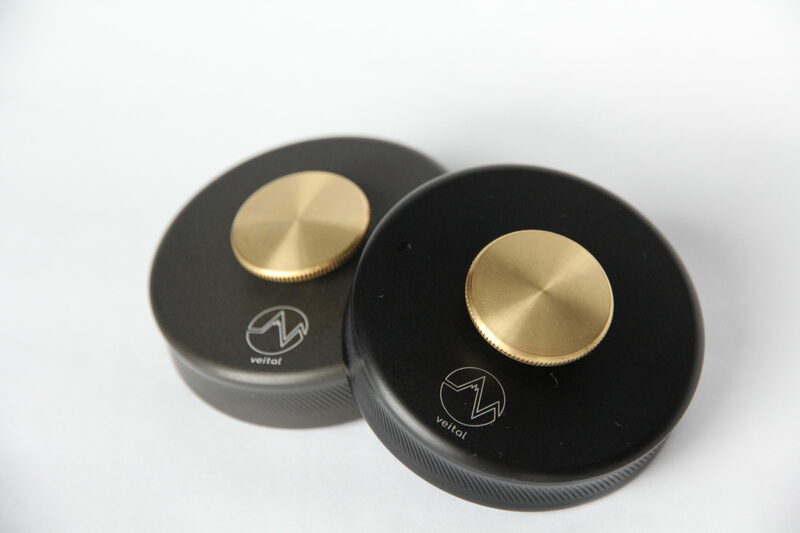 The raw aluminum is hard-coat anodized to ensure durability is not sacrificed with the lightweight material.